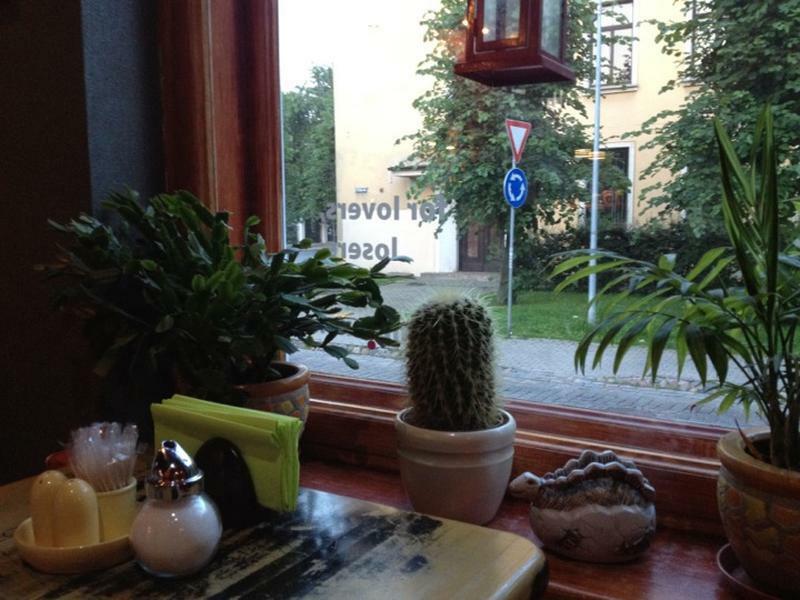 You can go to this restaurant if you happen to be near Janis Rozentals and Rudolfs Blaumanis' Museum. PiraniJa offers you great dishes of Italian cuisine. 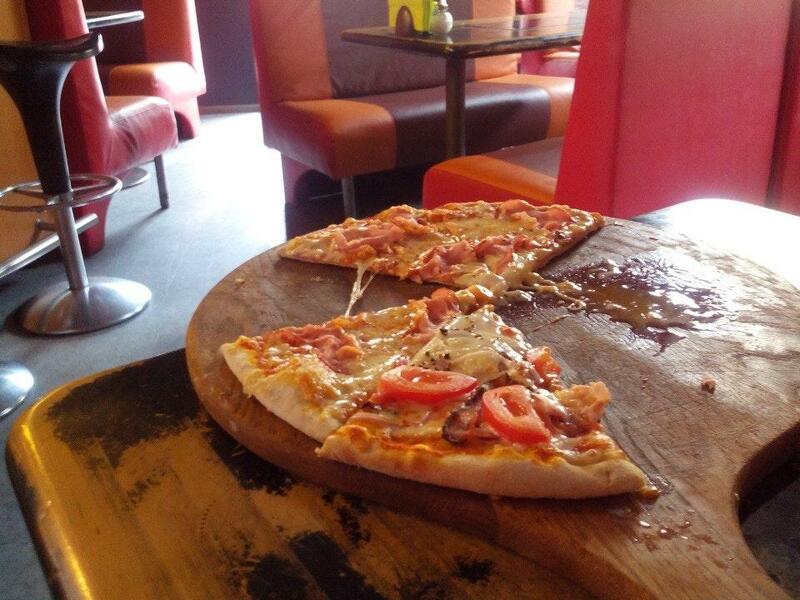 At this place clients can delve deep into delicious dishes, and order mouthwatering pizza, salads and pasta. The whole impression won't be complete without beer that is delicious here. The warm atmosphere of this place makes guests feel relaxed and have a nice time. The professional staff at this spot can show how much they appreciate their customers. The fabulous service is something these restaurateurs care about. Delicious food at affordable prices are provided here. The designer created a divine decor. On TripAdvisor, visitors say that this restaurant deserves the 4.5 star rating. Very nice place to eat for a very good price! 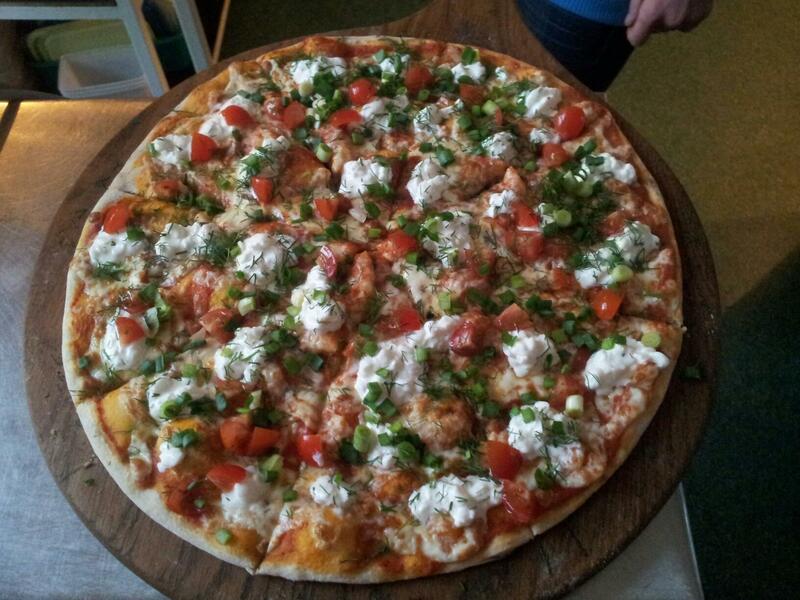 One of the best pizzas in Riga.Prices are very affordable and the pizzas are made fresh on the spot.No delivery, unfortunately. Pizza? ?only here! Check my review on the blog!